If you’re like most people, you’ll want your home to be a place of love, peace and warmth. But most people end up stressing over drain blockages and pipe problems. If you’re facing plumbing issues, it’s time to stop and call Drain Solutions. We provide underground system management services and to fix their blocked drains St Kilda locals can call us, but we’re not your typical plumbers in Melbourne. We have forty years of industry experience under our belt, and we can assure you of an effective and long-term solution through high pressure water jetting, in drain camera inspection and Pipe Relining. The purpose of the high-pressure water is to clear the blocked drain or pipe by first disengaging and breaking up the debris and clearing the drain before we begin our CCTV drain camera inspection, which allows us to detect the problems and take the important measurements of the drain to be lined. Once the pipes are clean, Pipe Relining can be performed. 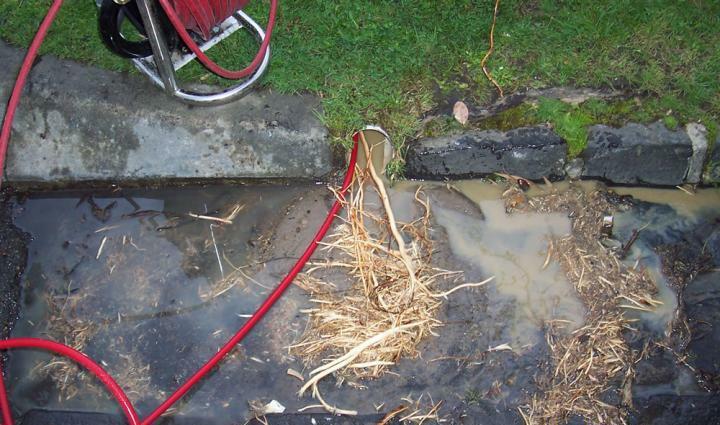 This process does not require digging or disposing of old pipes. It provides an alternative to the otherwise laborious traditional pipe replacement procedure that calls for replacing old pipes with new ones. Nonetheless, it still makes your system function as though it were brand new. No more blockages and no more defects! What makes this Pipe Relining Technology highly favorable is that it is fast, way less cumbersome and more affordable than other options. Drain Solutions does the best Hydro Excavation and then Trenchless Pipe Lining in St Kilda, so don’t miss this chance to live a plumbing stress-free life! Call us 1300 546 348 right now and let’s show you how.